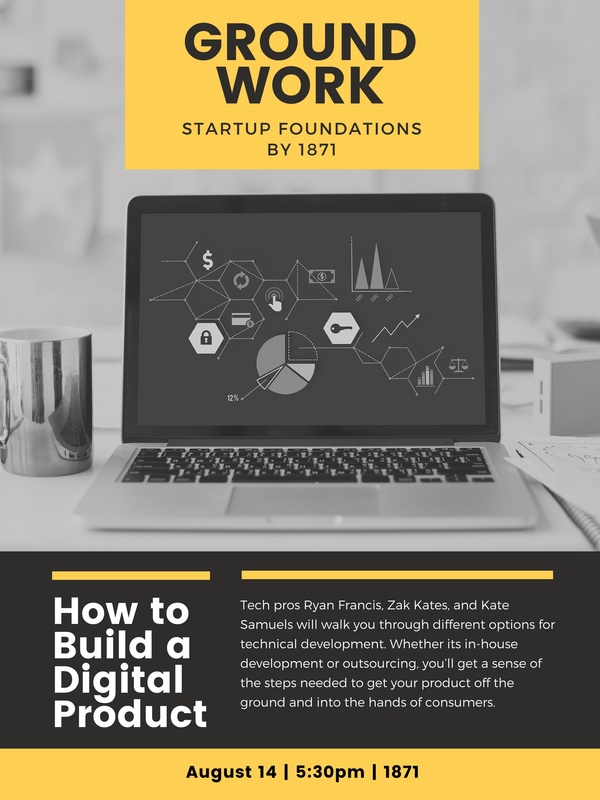 Google is great, but if you’ve already read every article under the sun in your search for ‘how to start a business,’ then it’s time to get in front of some real pros for practical takeaways and step-by-step instructions. We’ll help you get there with Groundwork, our new series of free public workshops. From ideation to fundraising, each workshop will include actionable takeaways to help aspiring entrepreneurs lay the foundation of their business. 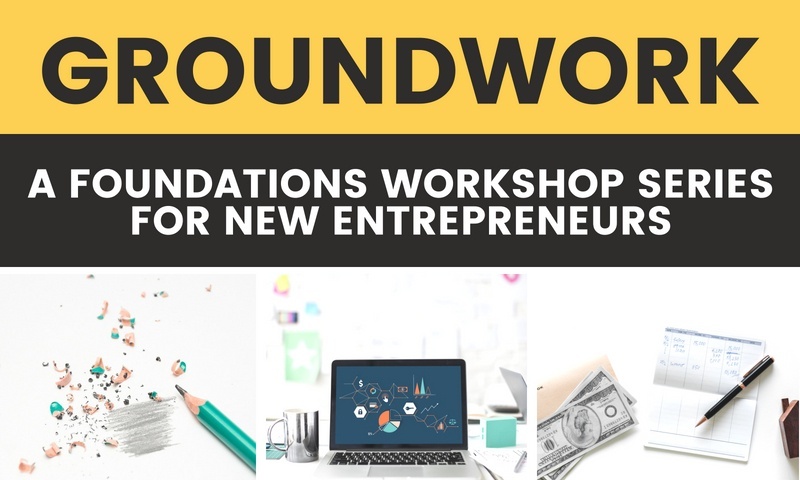 Whether a startup newcomer or a seasoned founder, Groundwork will ensure that you have the right tools, knowledge, and resources to run a successful business. Below, you’ll find more information on what you can expect from each of our Groundwork workshops. Description: You’ve got a great business idea -- it’s going to be an industry disrupter that has VC’s banging down your door...but you’ve got to build the product first. Choosing what approach to take when creating a platform or mobile app can seem daunting, especially if you’re not technologically savvy. Our panel of experts will walk you through different options for technical development. Whether its in-house development or outsourcing, you’ll get a sense of the steps needed to get your product off the ground and into the hands of consumers. Example Workshop Topics: Once you have a business idea, then what? How do you start? | What is a Minimum Viable Product and why do I need one? | How much do you have to build before you show it to a customer or consumer? | What decisions do you have to consider when building in-house? | What decisions do you have to consider when outsourcing? What does the process of outsourcing look like? Interested in attending this free workshop? Reserve your spot right here. 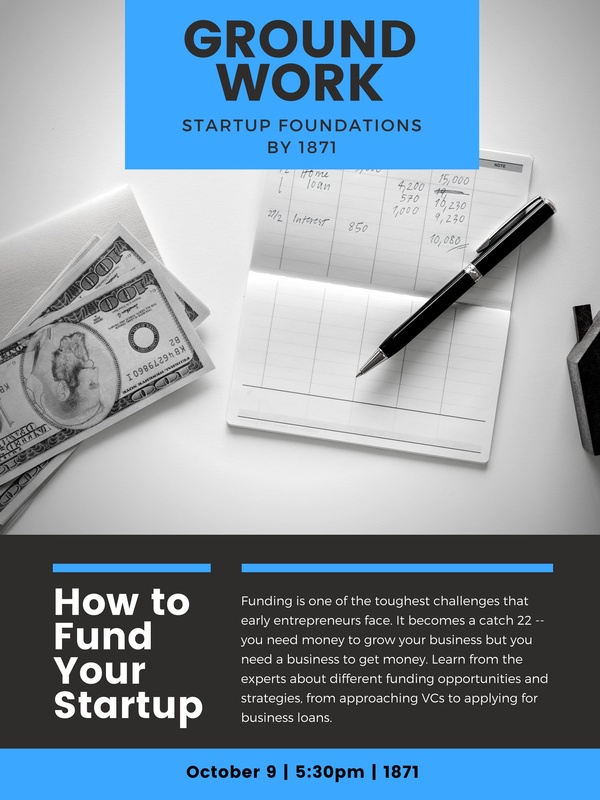 Description: Funding is one of the most complicated and elusive challenges for early entrepreneurs. It can quickly spiral into a catch 22 -- you need money to grow your business, but you need a business to earn money. Angel investors and venture capitalists are the best known sources for capital, but other resources and approaches exist for companies that are just starting out. Example Workshop Topics: What do you want to see in an investor pitch? | How can a founder or business stand out from the competition? | What do investors look for in a founder? | What are some common fundraising tips that are just flat out wrong? 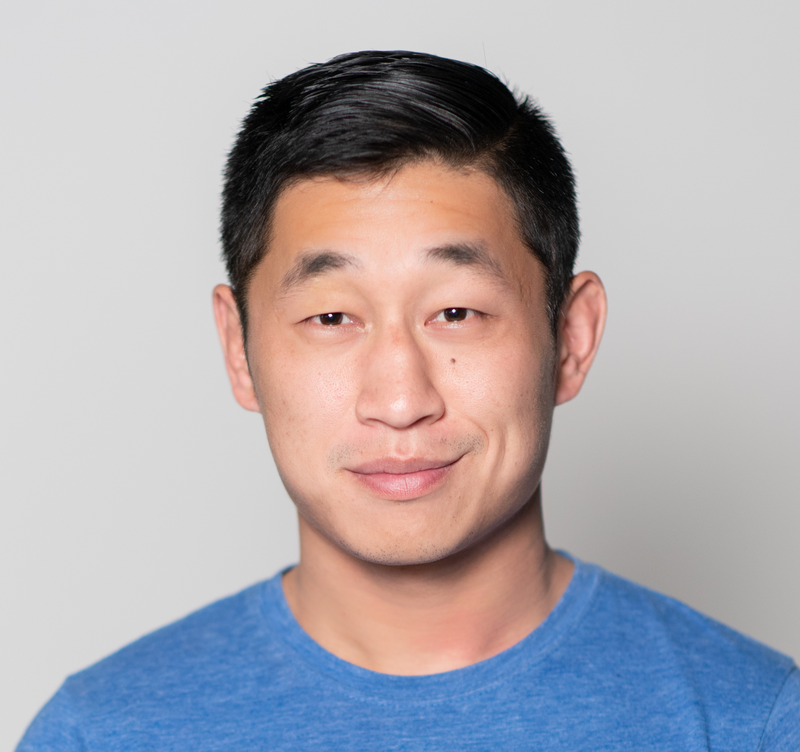 | What are some best practices for founders to land an investor introduction? 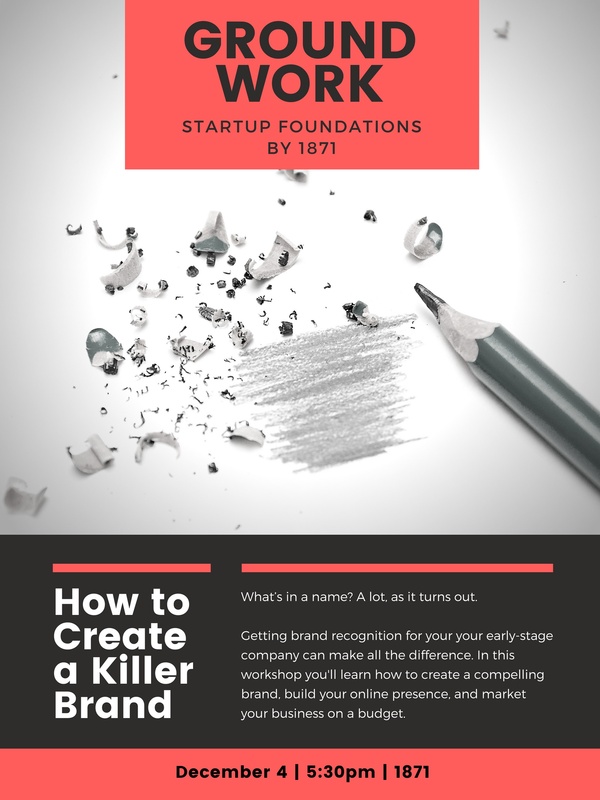 Description: Getting brand recognition for your early-stage company can make the difference between someone buying your product or clicking off your website to scroll Facebook instead. With so many companies competing for consumer attention, it’s important to have an identity and brand that resonates with your target customer. Example Workshop Topics: Can you build a brand on a budget? | How do you expand your social media presence? | How do you differentiate your brand from competitors? | What are some things to consider when crafting your brand? | How do you create a following and make an impact with potential customers? To learn more about 1871 or its upcoming events and workshops, follow this link.